A new musical from Benj Pasek and Justin Paul, based on the 1991 film of the same name. 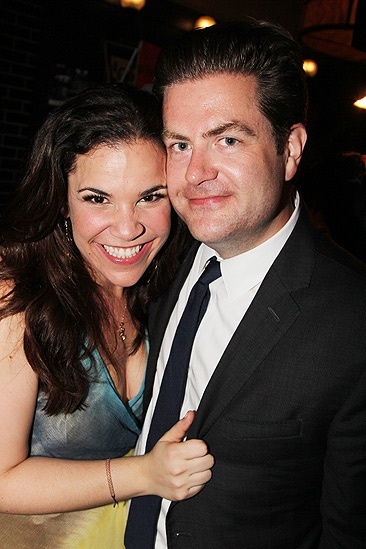 Lindsay Mendez gets cheek to cheek with Broadway.com Editor-in-Chief Paul Wontorek. Dogfight celebrated its opening night at off-Broadway's Second Stage Theatre on July 17, 2012.